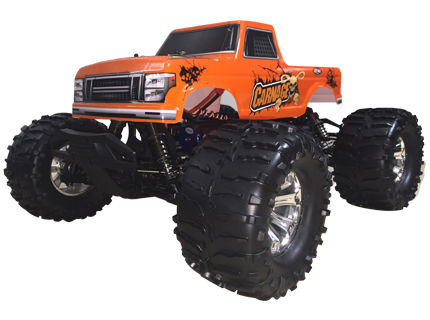 Don't let it's small size fool you. 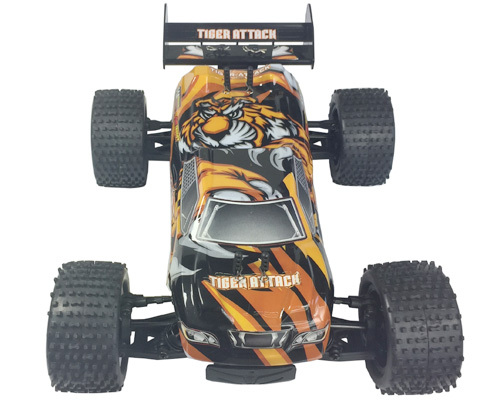 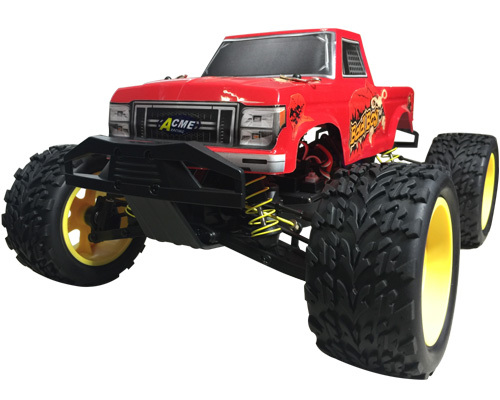 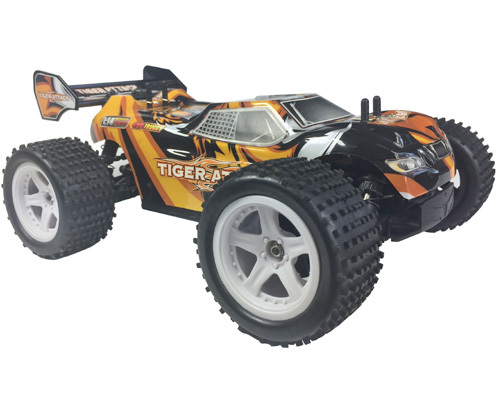 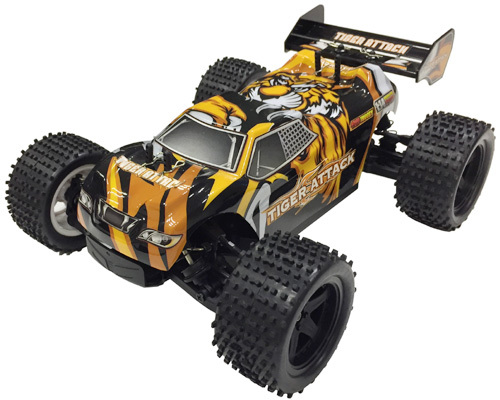 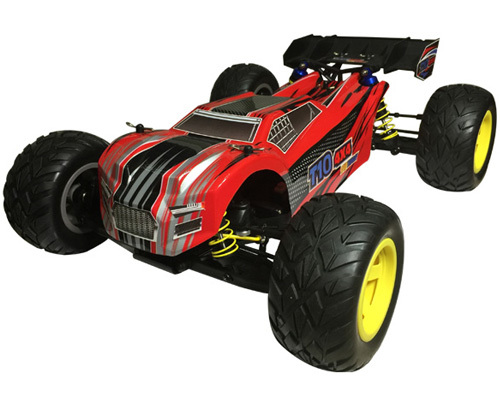 The 1/16th brushless Truggy mini Tiger Attack is a serious little racer! 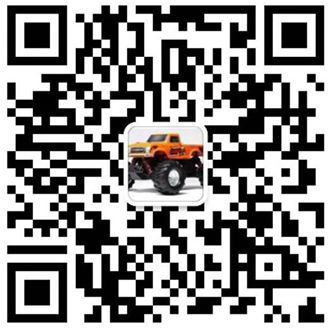 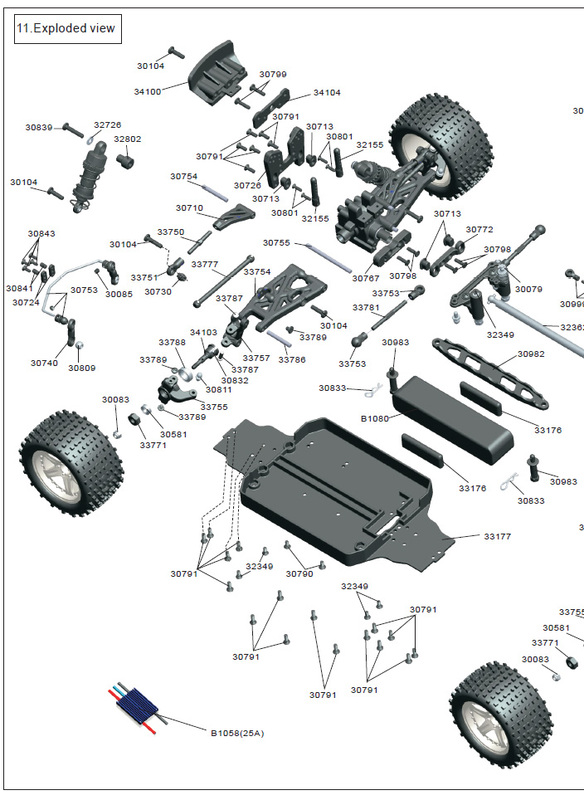 We've started with a buggy platform, beefed it up, added bigger wheels/tires! 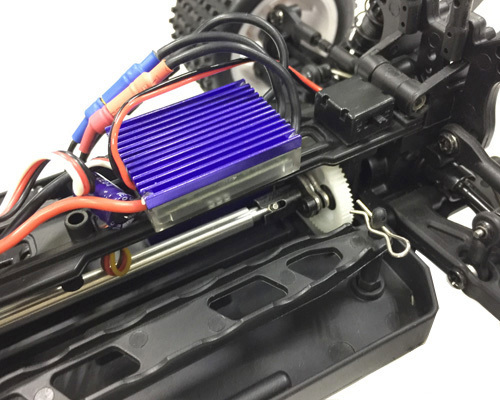 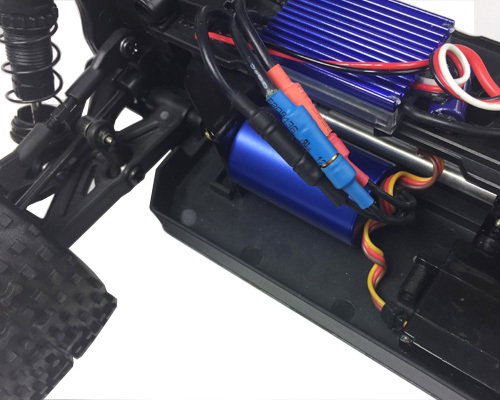 The 1/16 4wd brushless Truggy now offers more power and a higher top speed, just what you need to satisfy your power hungry appetite! 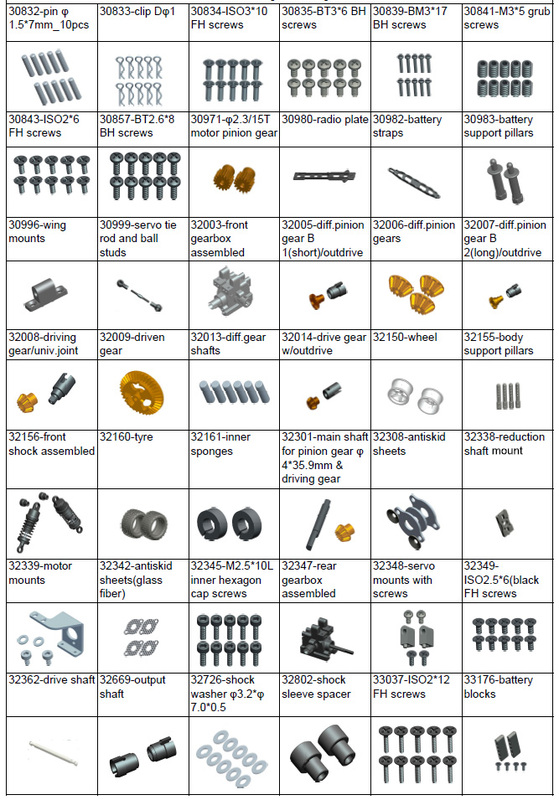 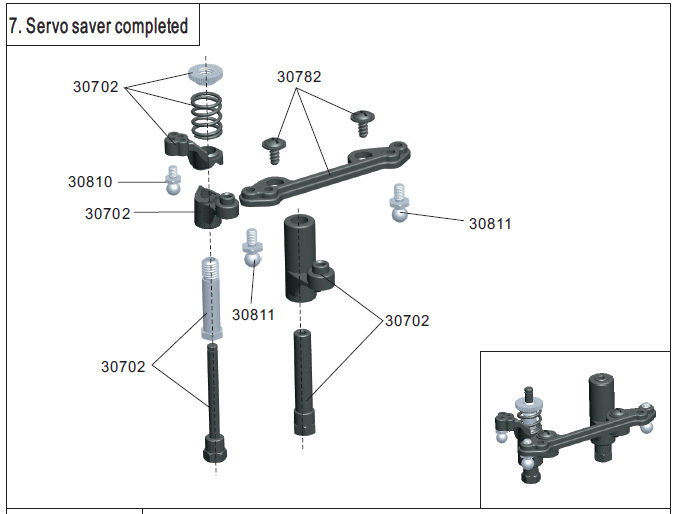 It has a great range of adjustability out of the box, such as: adjustable upper control arms, shock position, shock pre-load, rear suspension roll center, adjustable down stops and front/rear sway bars. 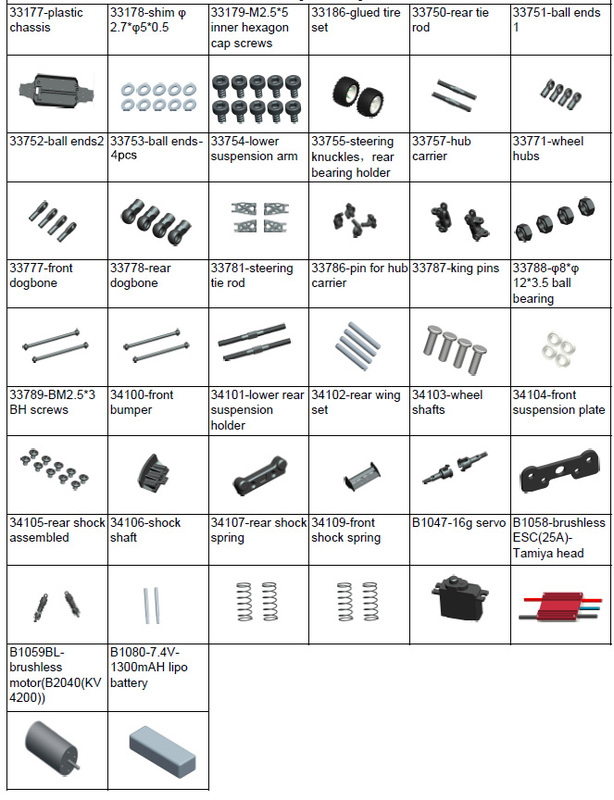 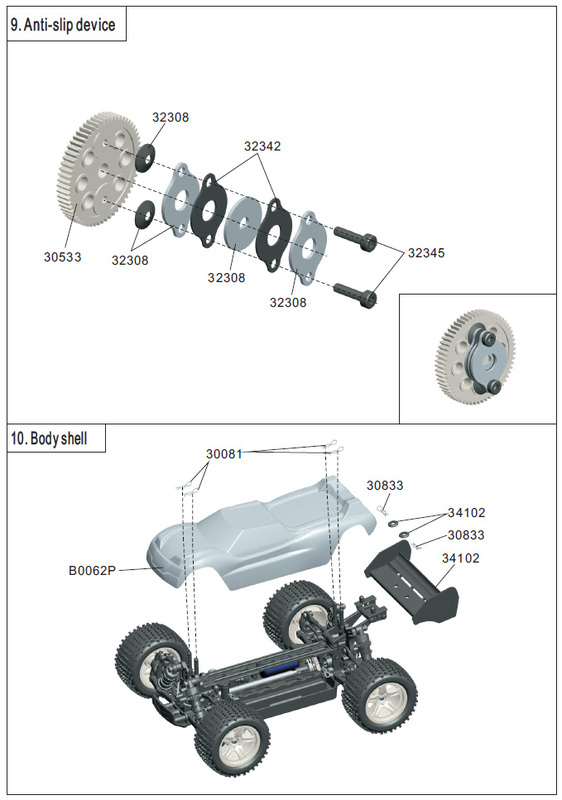 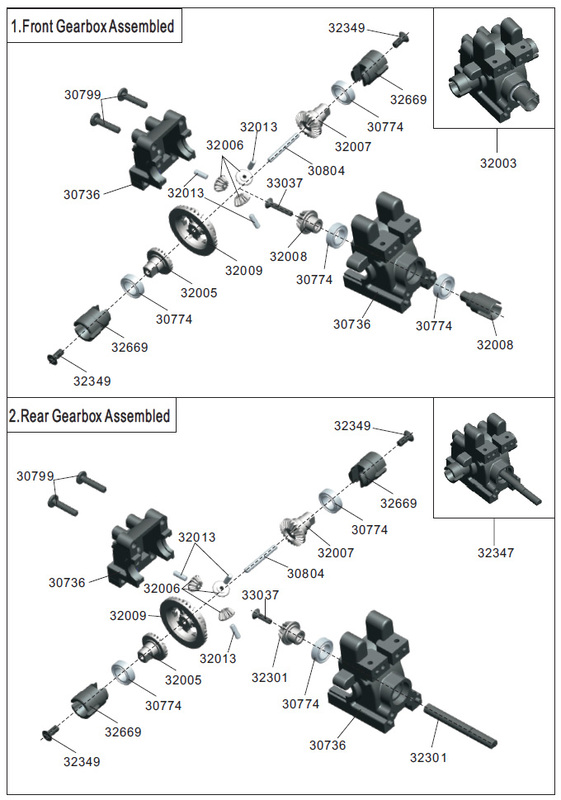 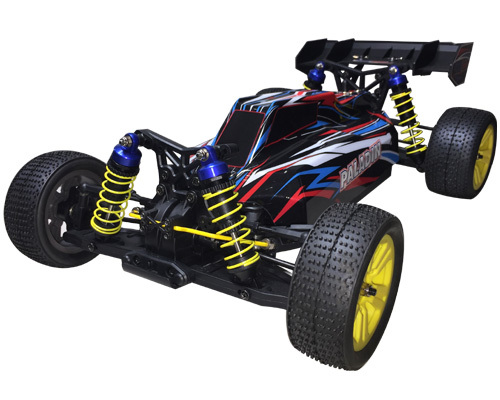 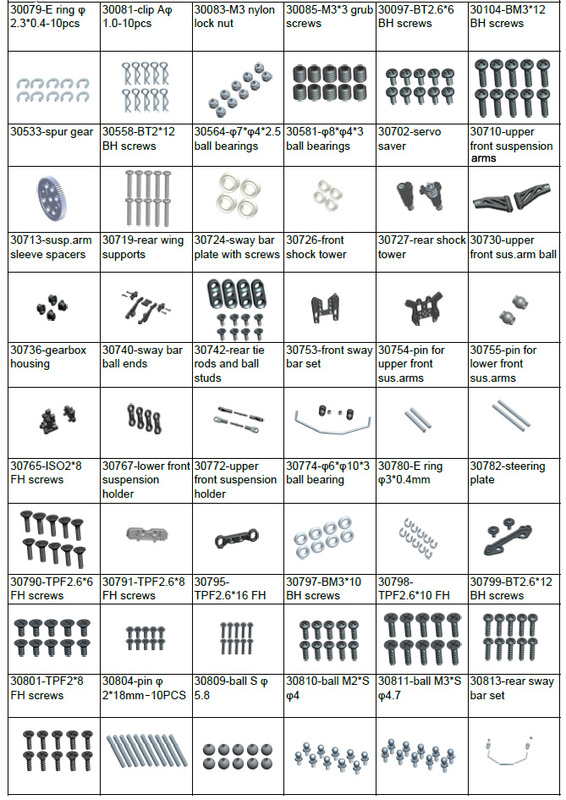 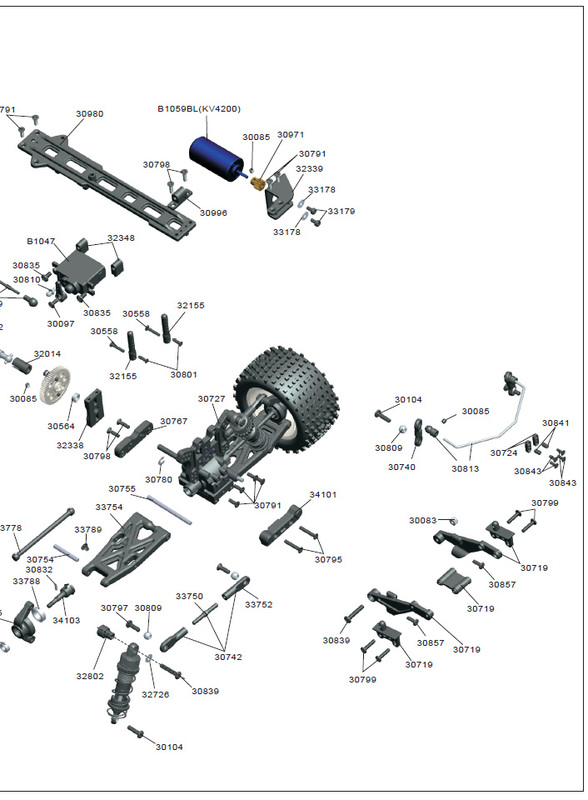 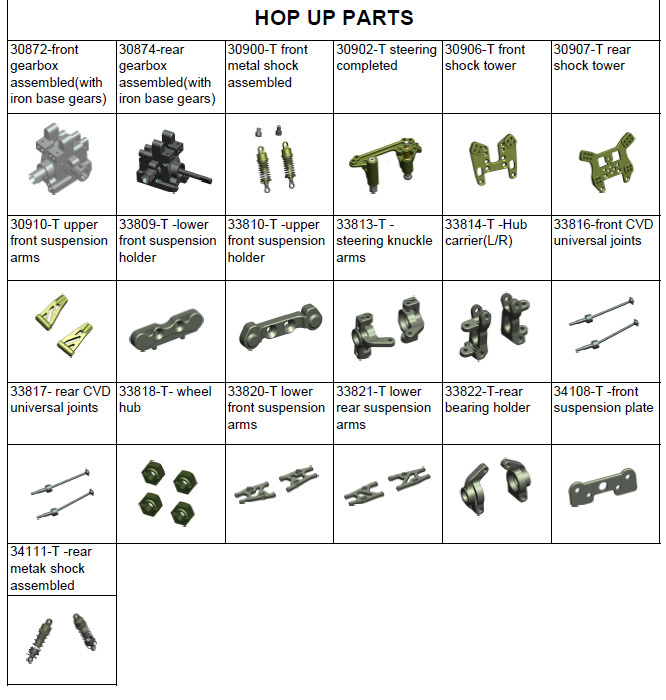 A quick look over the images will demonstrate the inbuilt durability and over-engineered components such as the suspension arms, shock mounts and bulkheads. 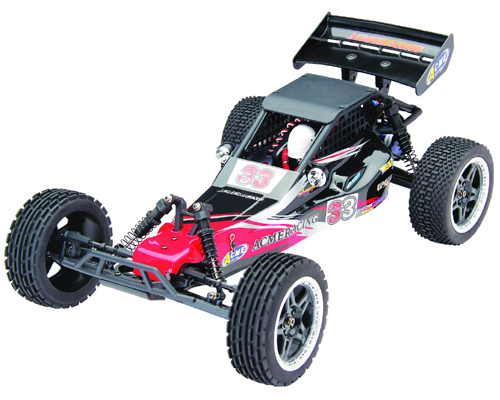 It's built more like a 1/10 scale racer than a 1/16th! 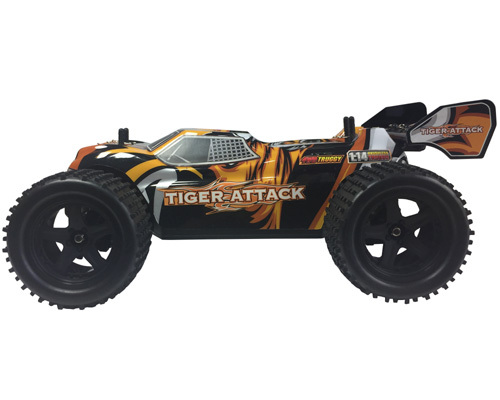 This mini Tiger Attack Truggy arrives as ARR version, completely built with the high torque steering servos installed and all linkages pre-adjusted. 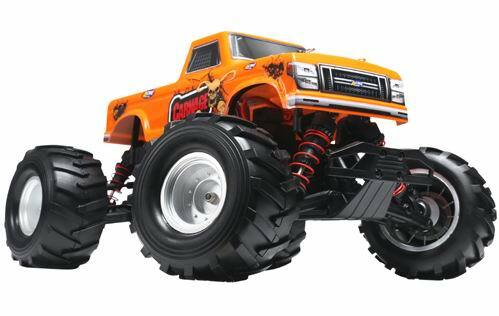 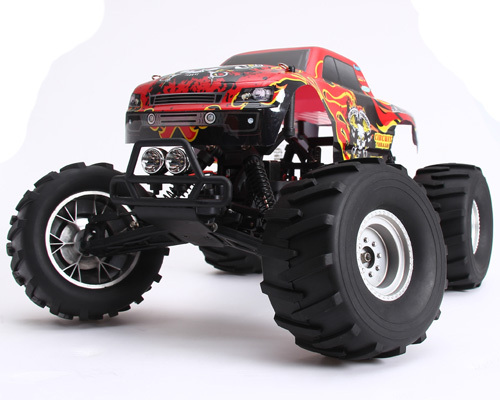 Just add your receiver, 4 AAA batteries and your ready to rock!